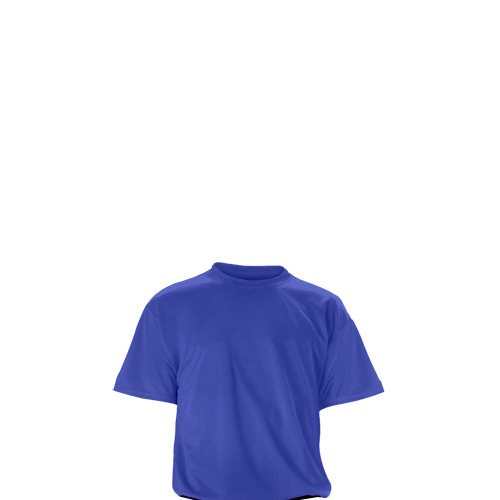 DESCRIPTION: Adult Ultra Cotton T-Shirt. 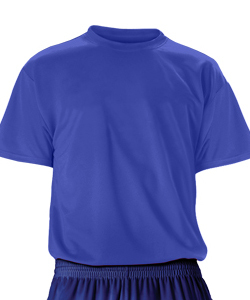 Designated colors are royal blue. Patch Center Top.